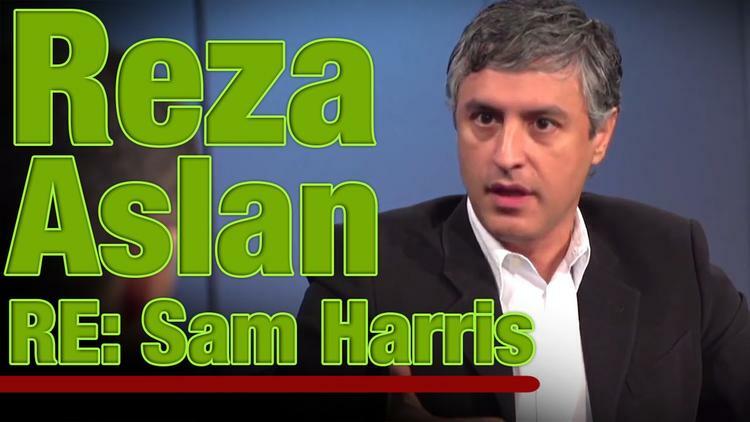 Cenk Uygur, host of The Young Turks and Professor Reza Aslan discuss Sam Harris. Cenk asks Reza how he feels about Harris’ comments about him and islam. Reza explains why he thinks Sam Harris gives Atheism a bad name.